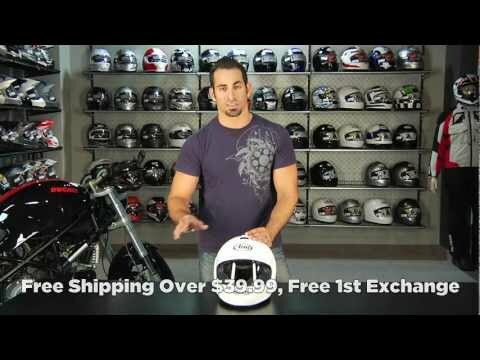 The Arai Vector 2 Helmet is the successor to Arai's hugely popular Vector model. 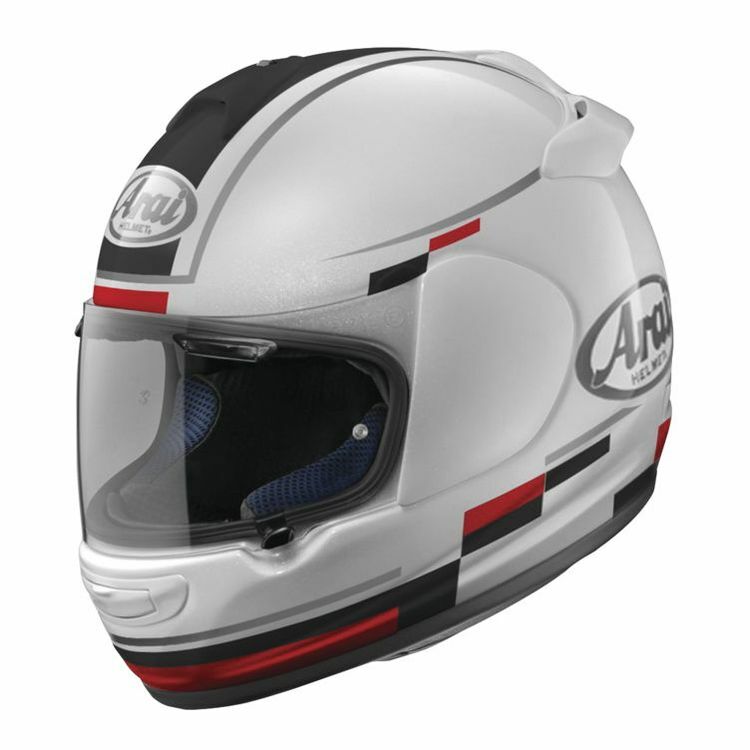 Features for the Arai Vector 2 Helmet include an SAI face shield which provides a wider field of vision. A replaceable interior liner has been modified to improve air flow around the head and to provide a more comfortable fit eliminating pressure points. The ventilation system has been revamped with a larger size switch and larger rear duct which will create 50% more vacuum. The Arai Vector 2 has been created for the rider who doesn't need bells and whistles, but still demands a finely crafted and protective helmet. Hyper-Ridge band - newly sculpted lower reinforcement band provides stability and lower center of gravity for a lightweight feeling. Note: Frost indicates a Matte finish. Helmet ships with face shield without Pinlock pins.